Practicing what I preach…. 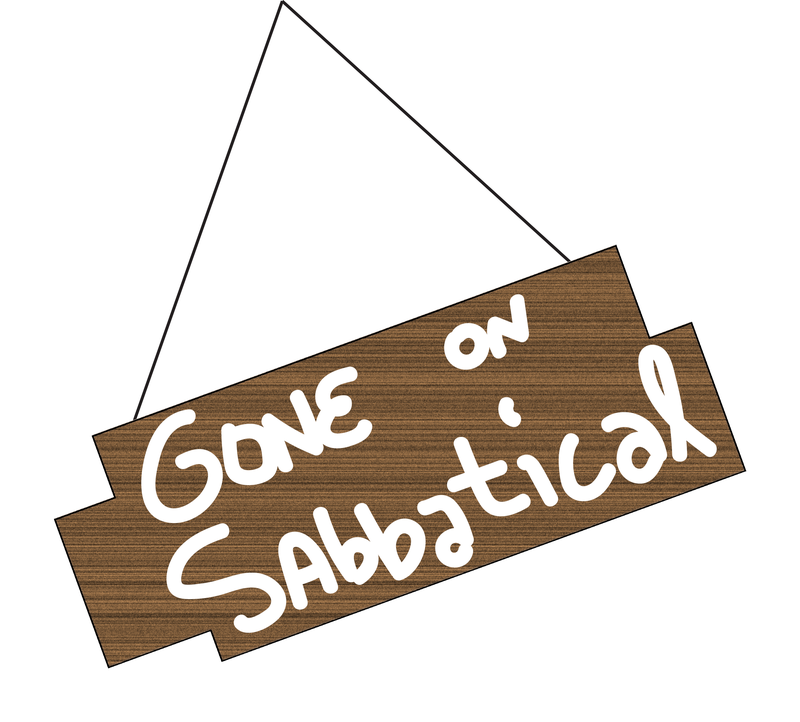 – I’m on Sabbatical! Every seven years of ministry I have taken Sabbatical leave. This is now my fourth time around. I am spending the time from 1 October to Mid January in study, reflection and putting together some training materials on conflict and church recovery as I will be laying these areas of ministry down in the next season. Merran and I will also walk a custom designed pilgrimage North to South traversing Tasmania. Blessings and see you on the other side!